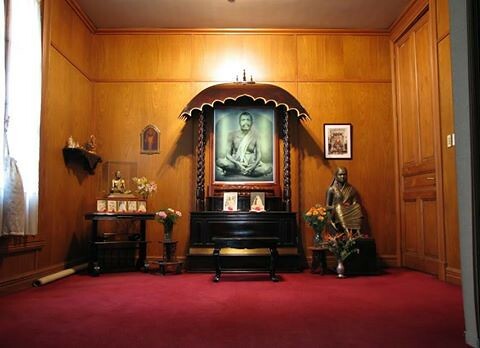 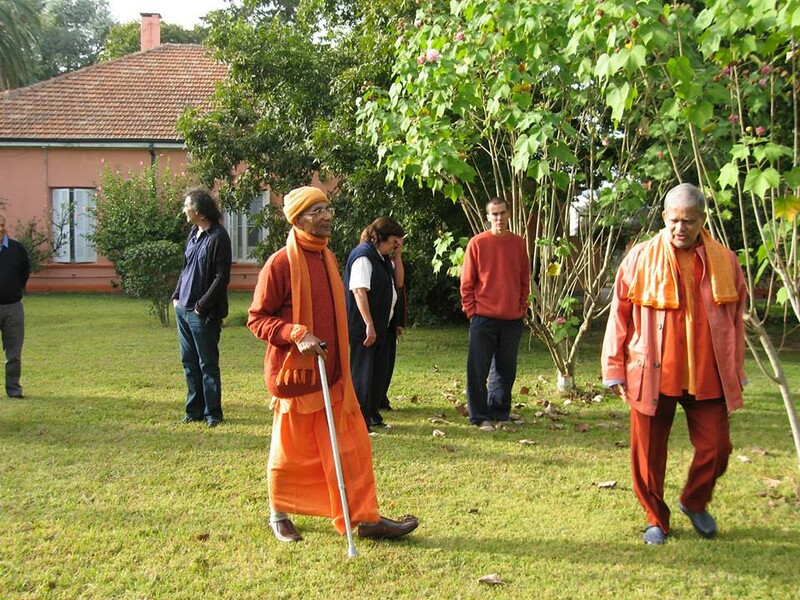 The ashrama, a branch of Ramakrishna Math, was founded in 1933. 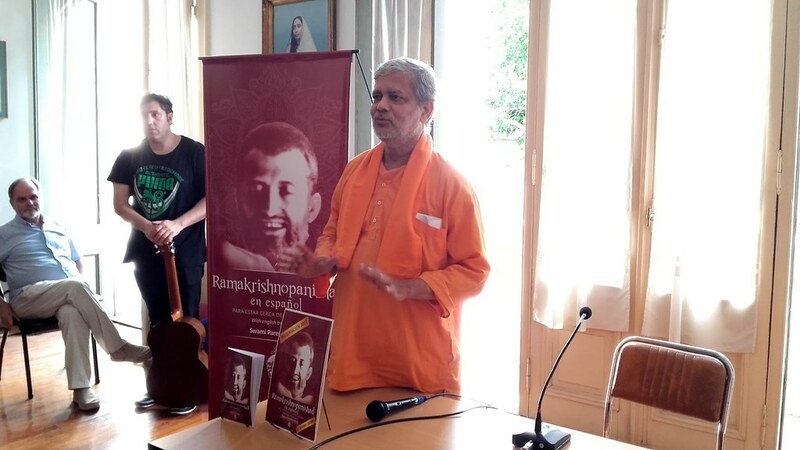 Swami Pareshananda is its minister-in-charge. 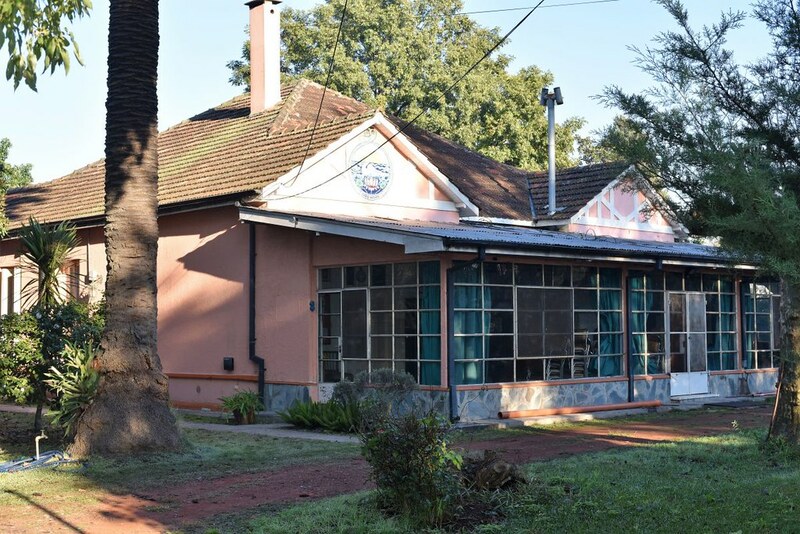 A library (with 2500 books) and a bookstall. 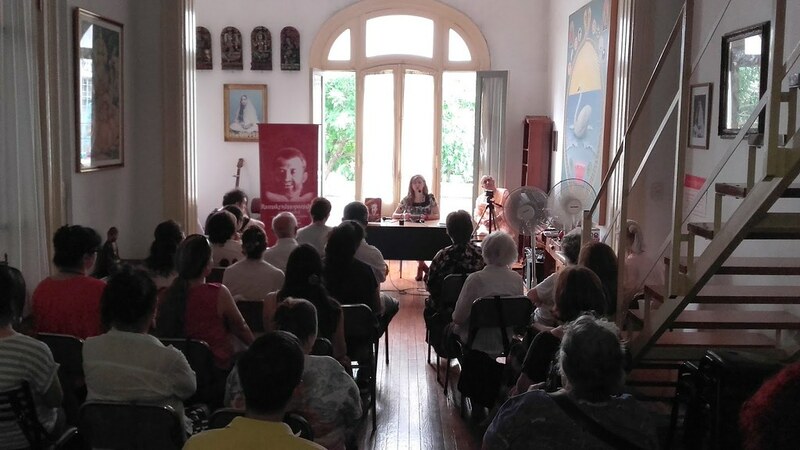 A publication department, which has published 32 titles in Spanish so far. 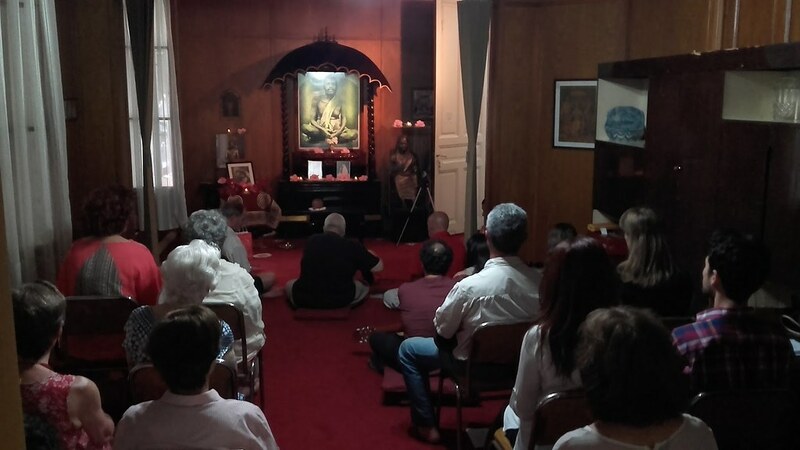 Daily devotional service, Sunday classes and weekly reading classes. 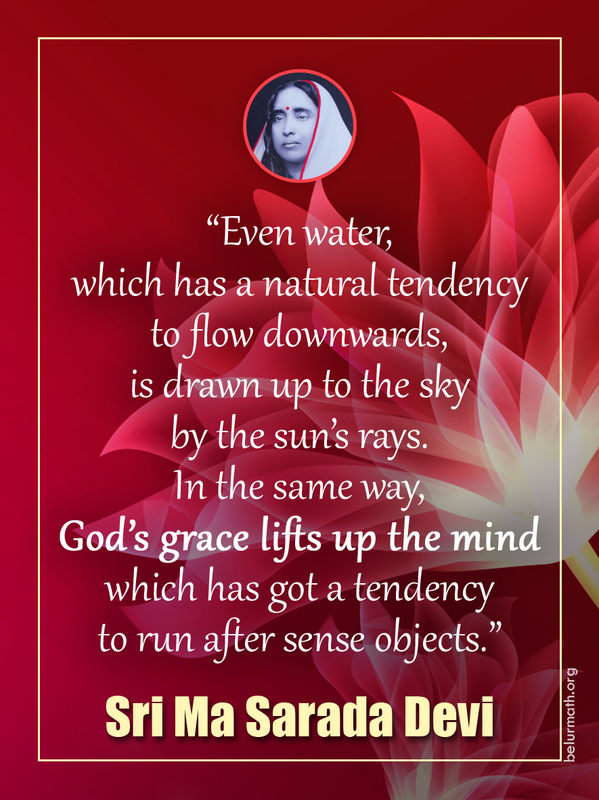 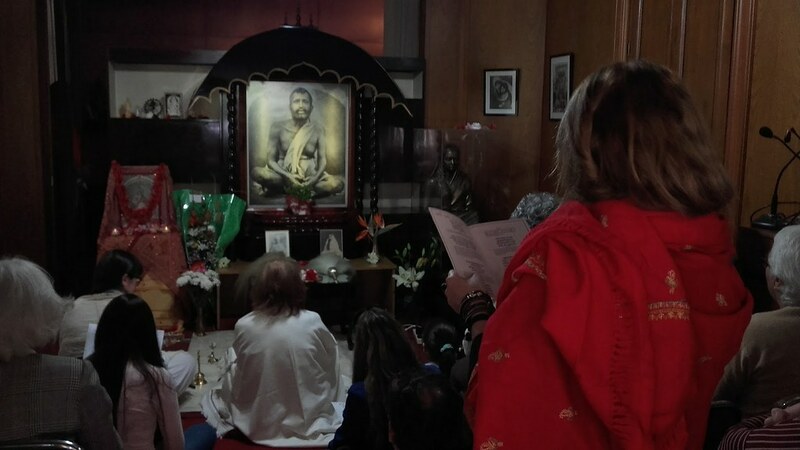 Celebration of the birthdays of Sri Ramakrishna, Holy Mother Sri Sarada Devi and Swami Vivekananda, and also religious festivals such as Christmas Eve, Durga Puja, etc. 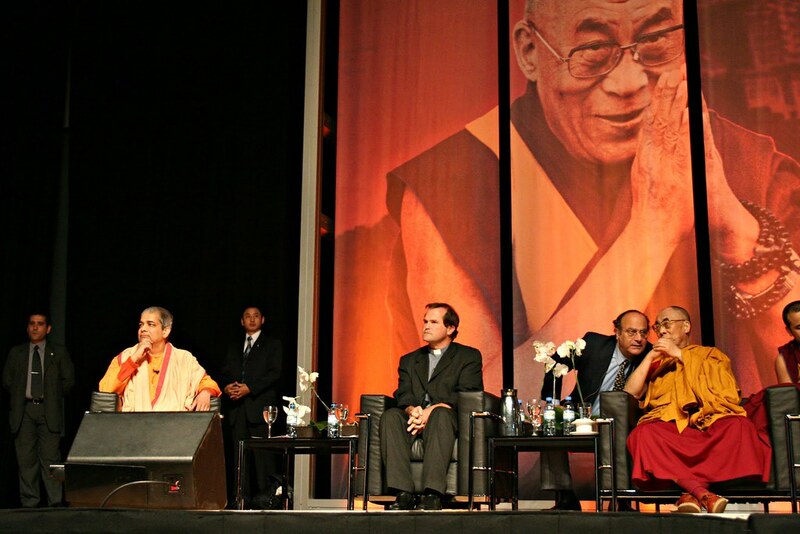 Providing scholarship to a few students and financial assistance to the needy. 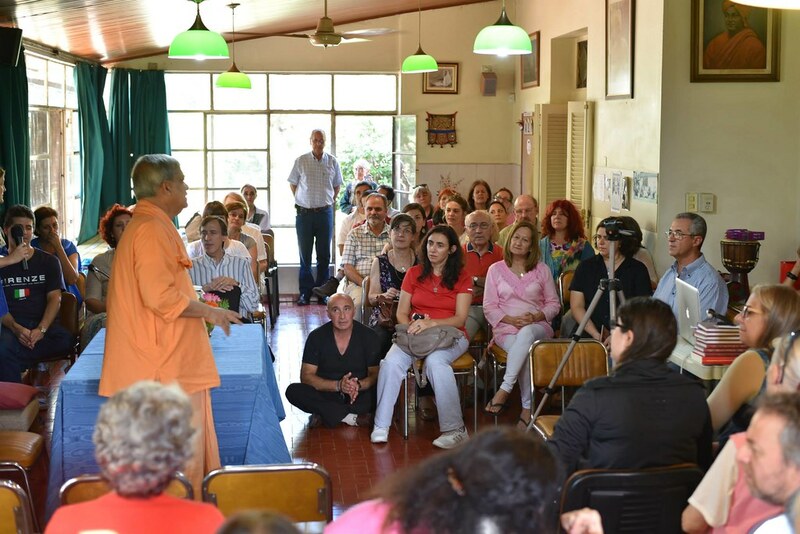 Rendering help to “Centro de Día Bella Vista” (“Bella Vista Day Center”), an institution for mentally handicapped persons. 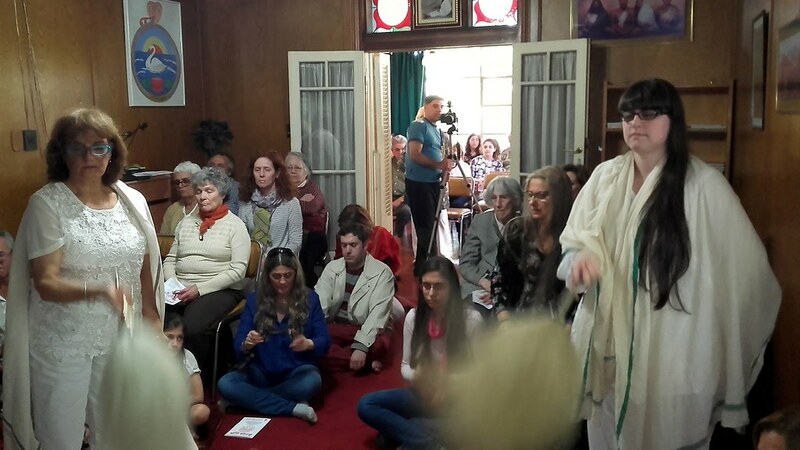 Meetings at various places in Argentina and outside. 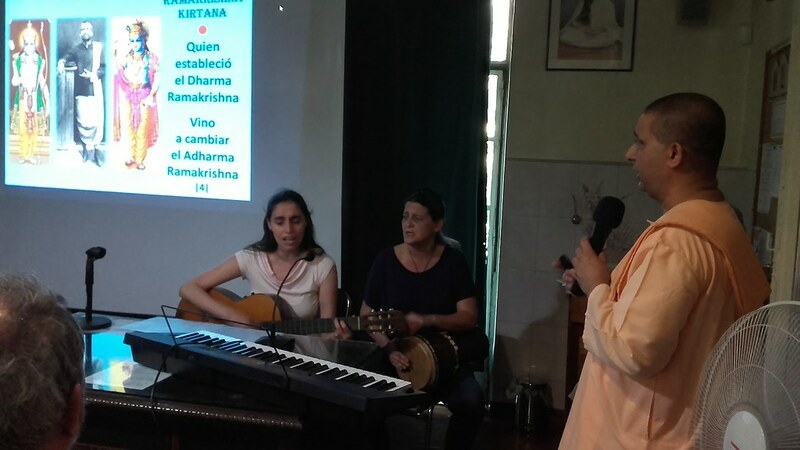 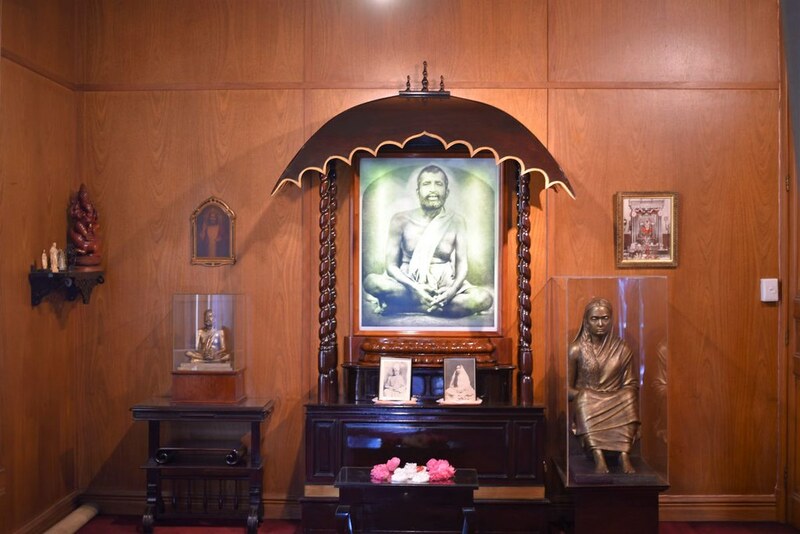 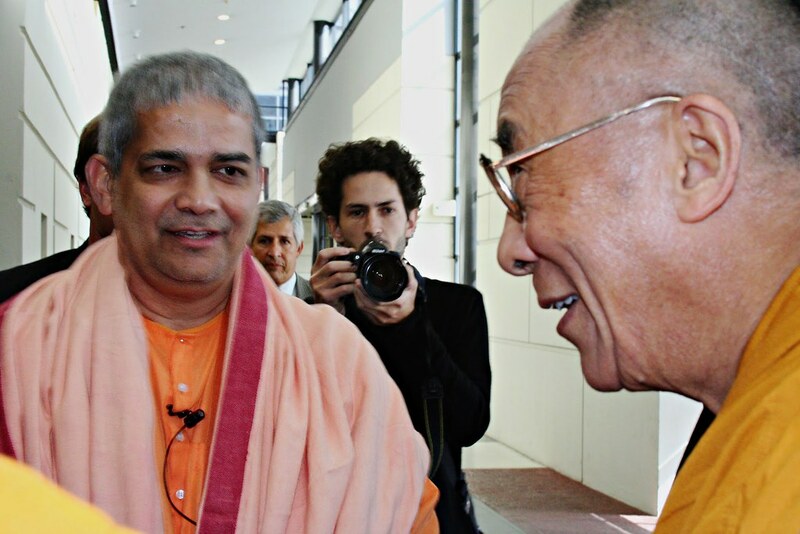 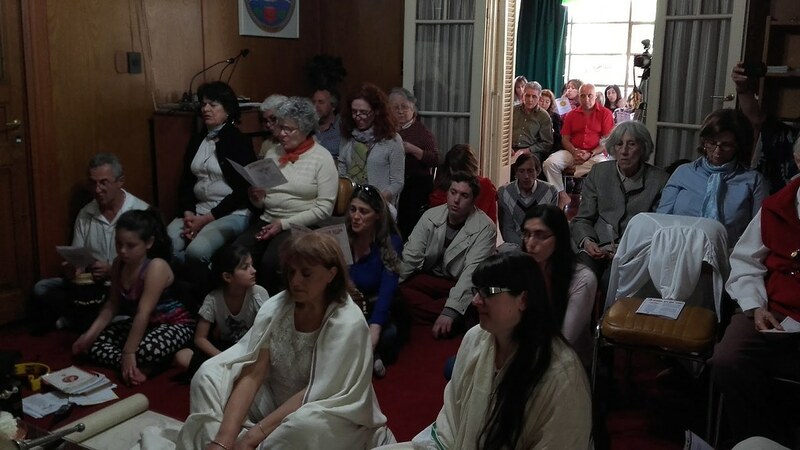 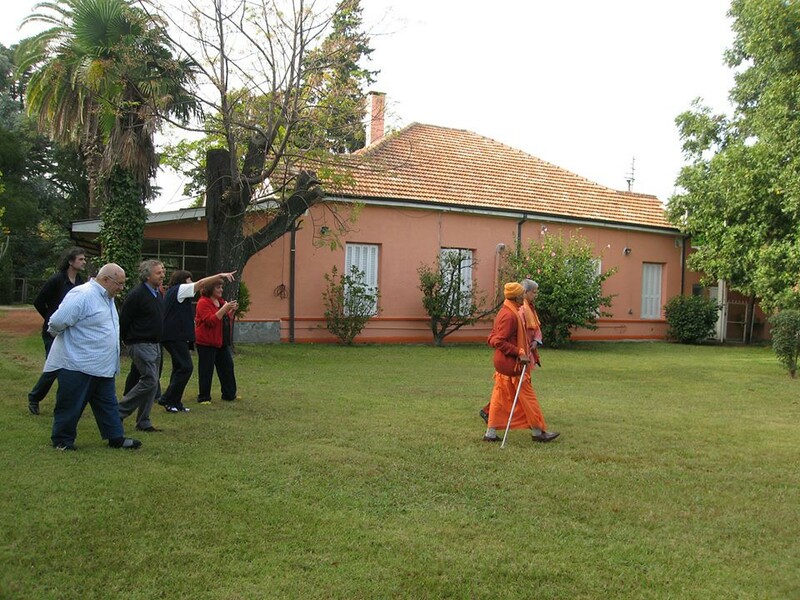 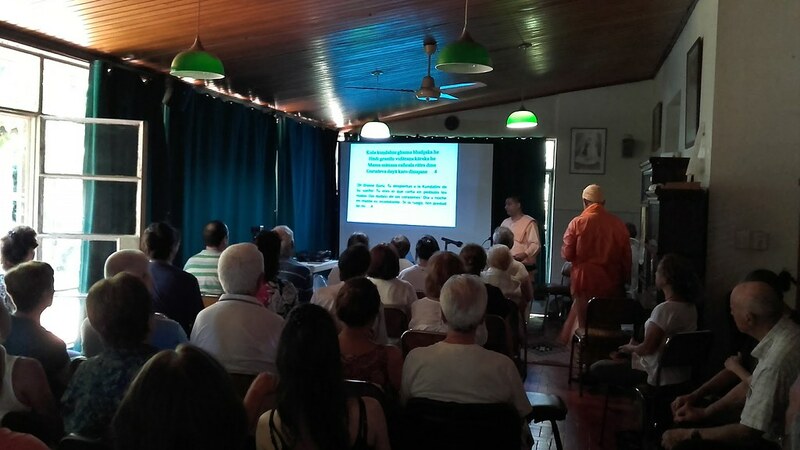 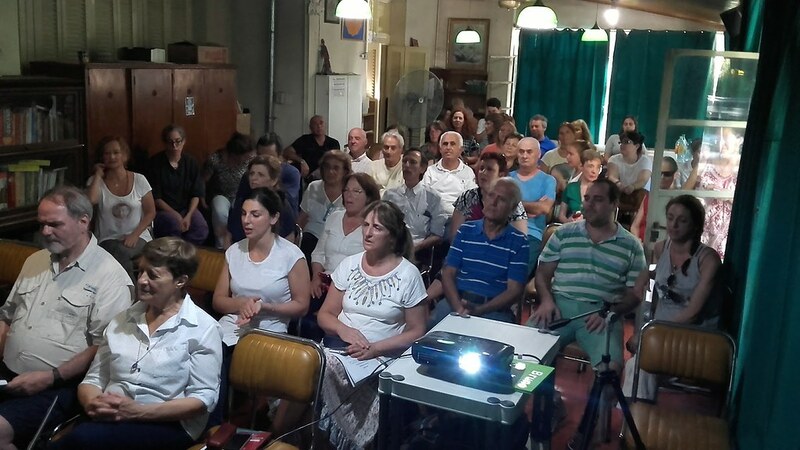 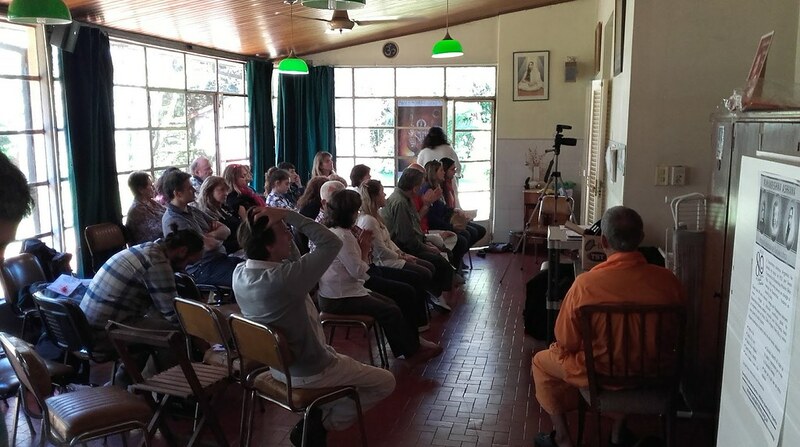 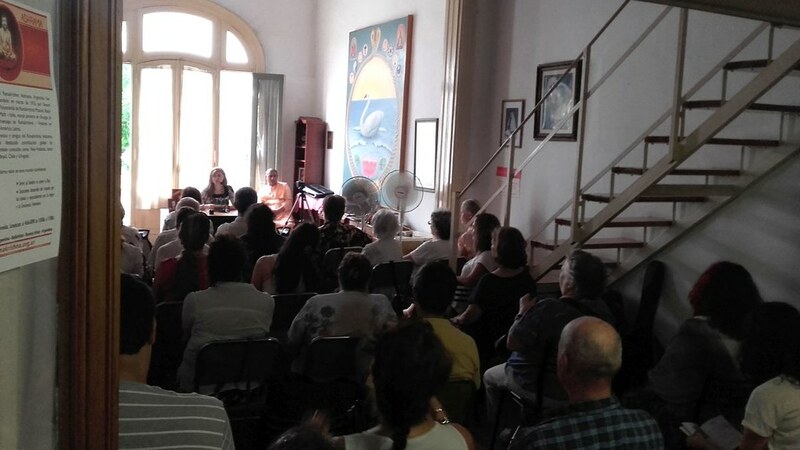 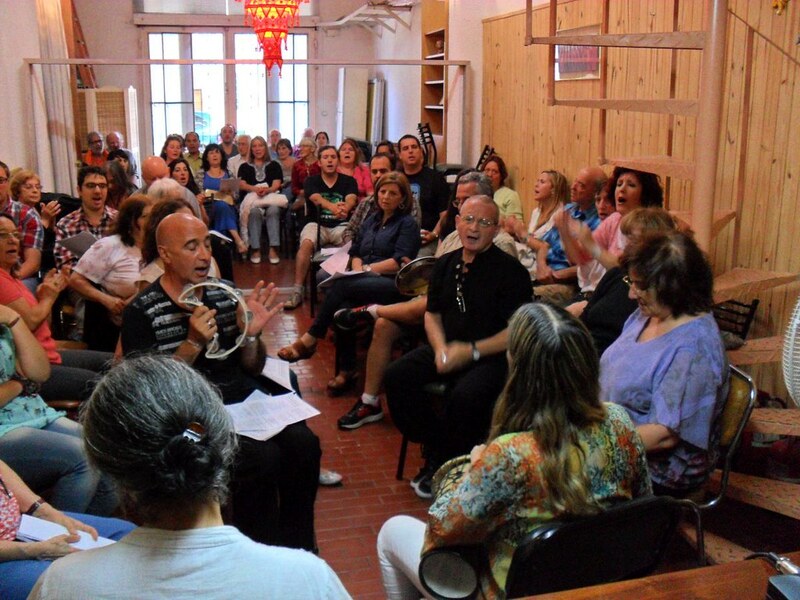 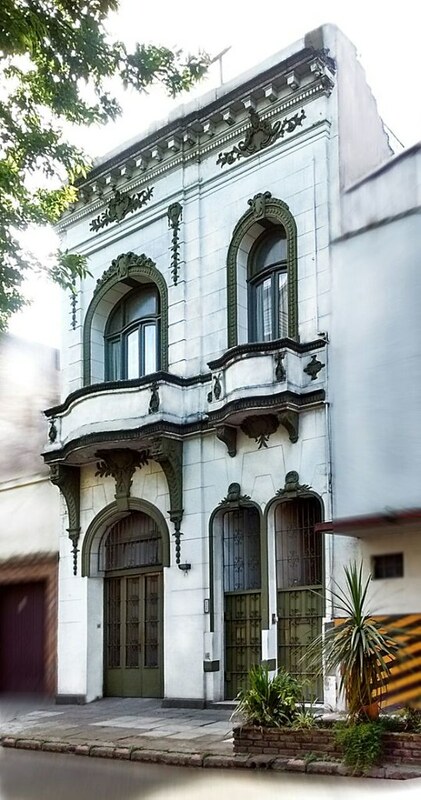 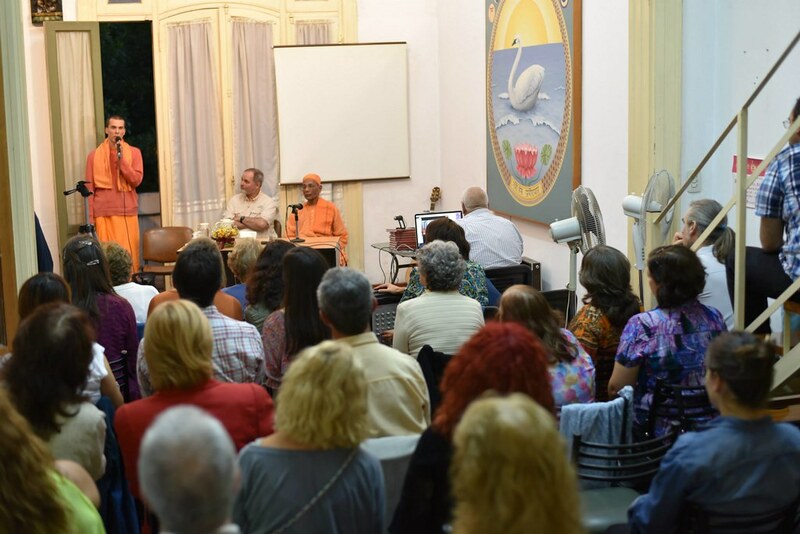 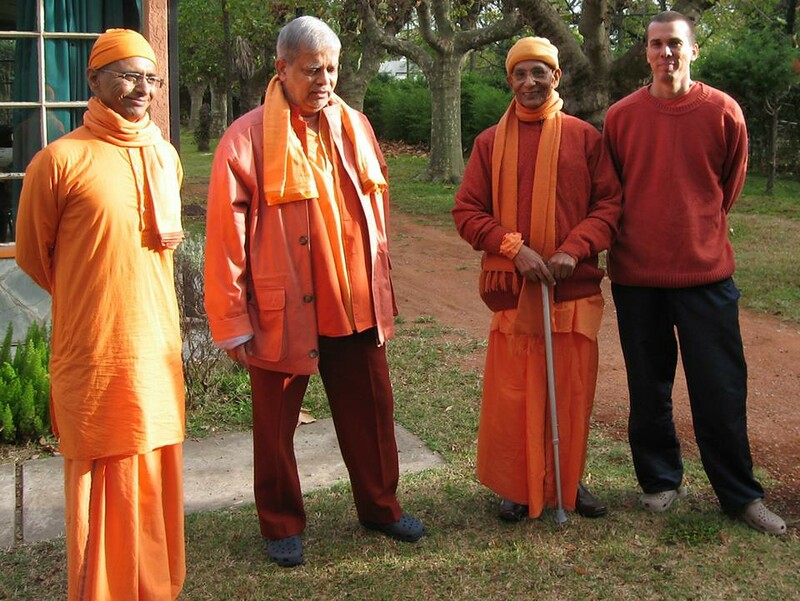 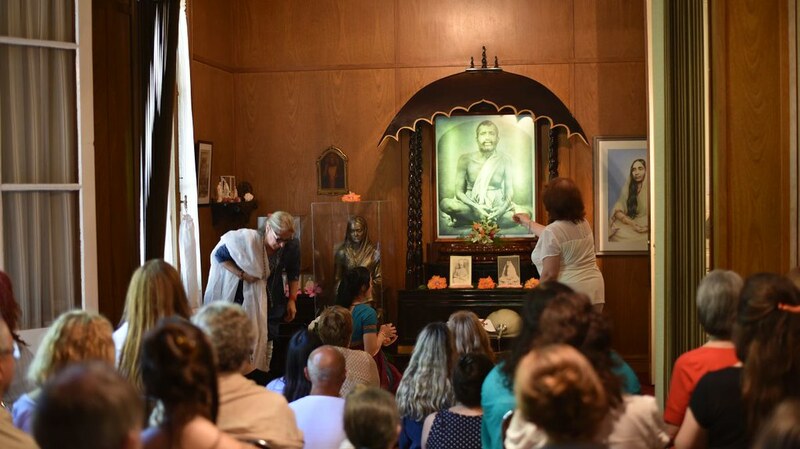 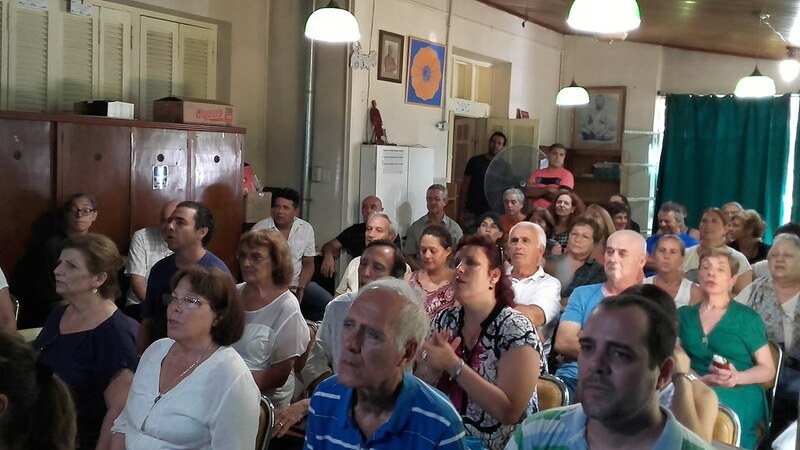 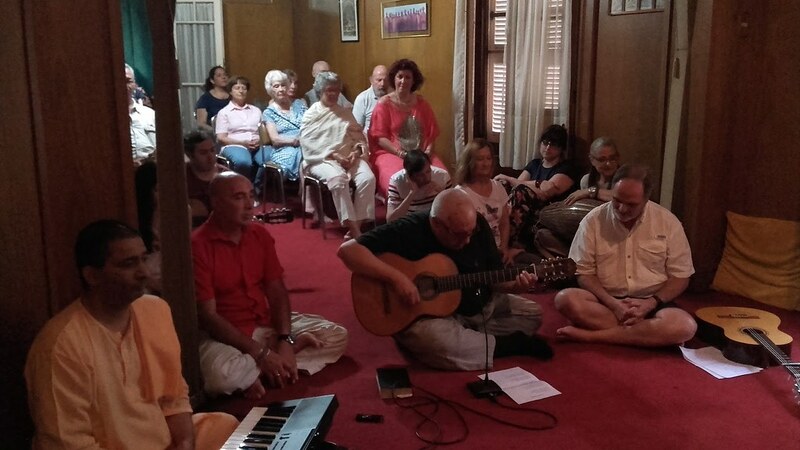 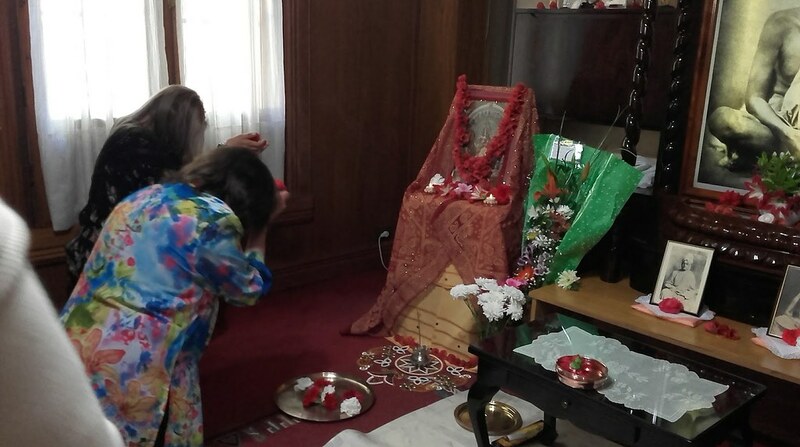 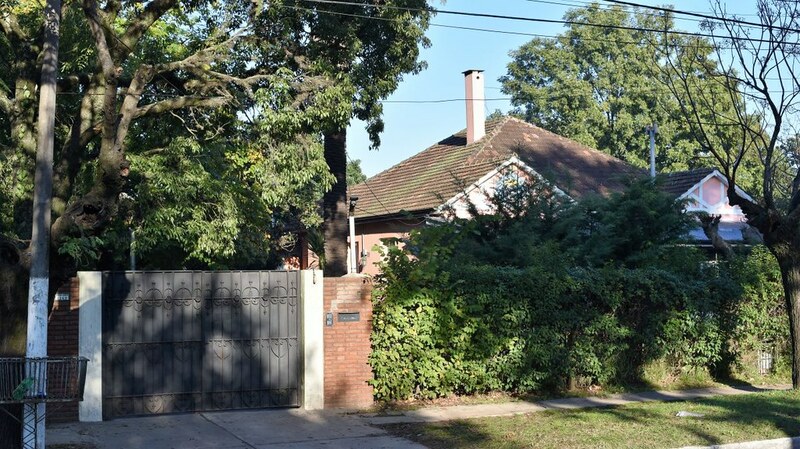 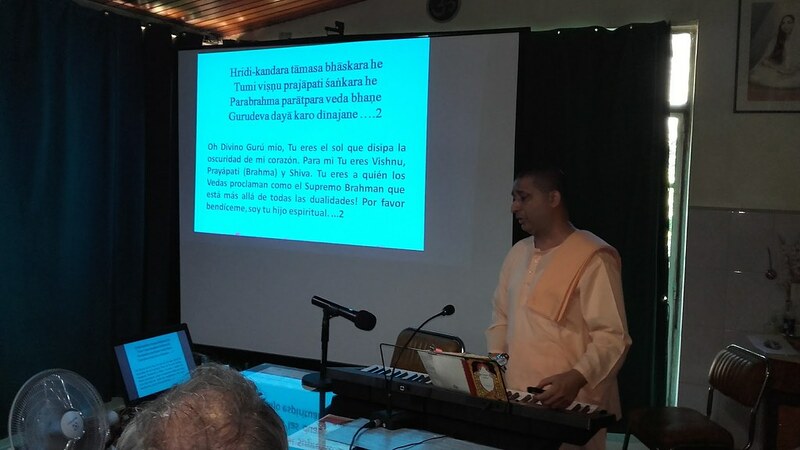 Meetings and various programmes of study-groups were held at Bella Vista, and discourses, scriptural classes and spiritual retreats at the Ashrama’s city centre (Ramakrishna Ashrama, Estados Unidos 2453, (1227) Capital Federal, Buenos Aires, Argentina).